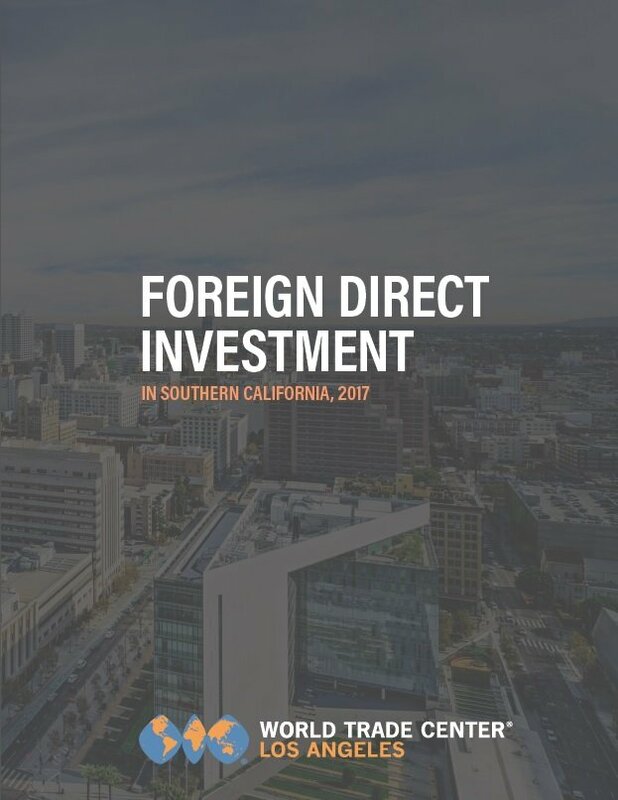 FDI is responsible for 439,000 jobs and nearly 10,000 firms in Southern California, according to the new World Trade Center Los Angeles (WTCLA) report, Foreign Direct Investment in Southern California, 2017. While this report is a product of WTCLA, LAEDC is making it available on this website because WTCLA is a subsidiary. Please visit http://wtcla.org for more information. This report is an update from last year’s report, with some new elements such as a survey of firms to gain their perspectives on the business environment, and geospatial information including county-by-county rankings and country-of-origin analysis for FDI by county in our region. 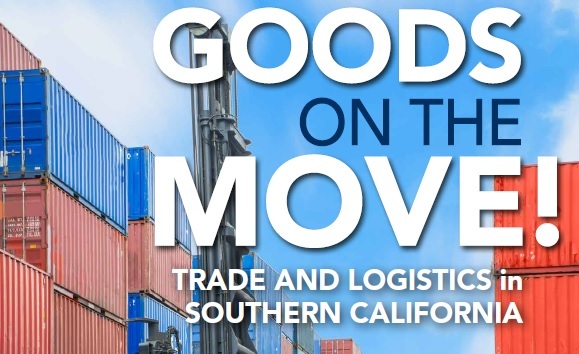 The report was presented at the 2017 Select LA Investment Summit on June 15, 2017, an event attended by approximately 400 attendees comprised of foreign investors and local leaders. View a recap of the event HERE, or see the full agenda and speaker list by visiting www.SelectLA.com.